Imago couples therapy doesn't work to “fix” you. Instead, we invite you to join with us in working on the relationship as a whole. In Imago, nobody is right or wrong. The challenge is to learn how to talk together about things which really matter, in a way that feels safe, supportive, and positive. 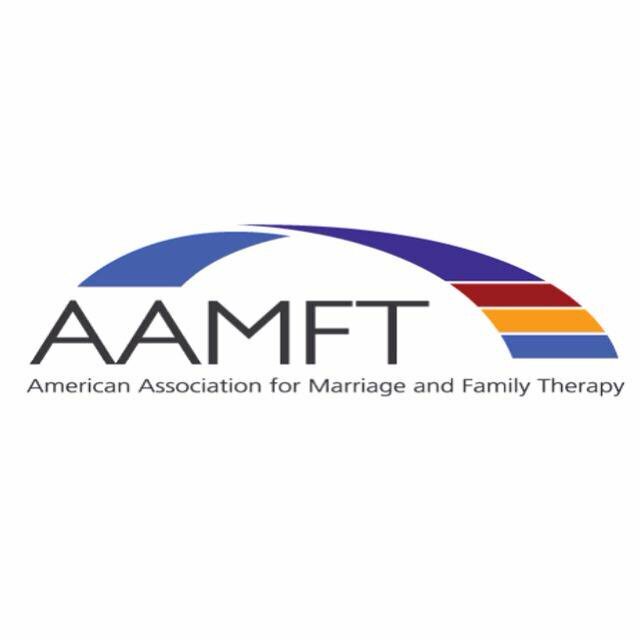 The American Association for Marriage and Family Therapy (AAMFT) is the professional association for the field of marriage and family therapy. They represent the professional interests of more than 50,000 marriage and family therapists throughout the United States, Canada and abroad.